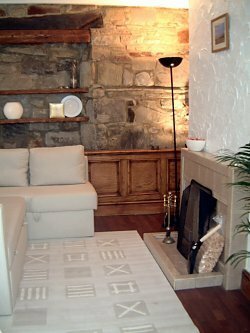 This charming and cosy end of terrace stone built cottage was formerly �The Badger� pub in the 1800s and still retains much of its original character today. Both the lounge and dining room provide a warm and comfortable environment, where you can relax in front of the coal fire set within the original fireplace. 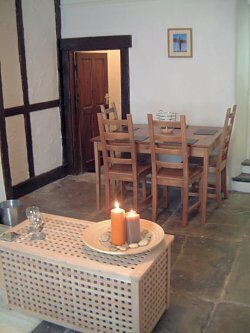 The cottage has night storage heaters as well as two open coal burning fires (limited coal provided). 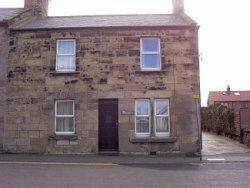 The cottage is located in the heart of Seahouses town. 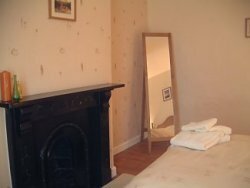 Centrally located, the cottage is only a very short walk to the town centre, harbour and local pub!